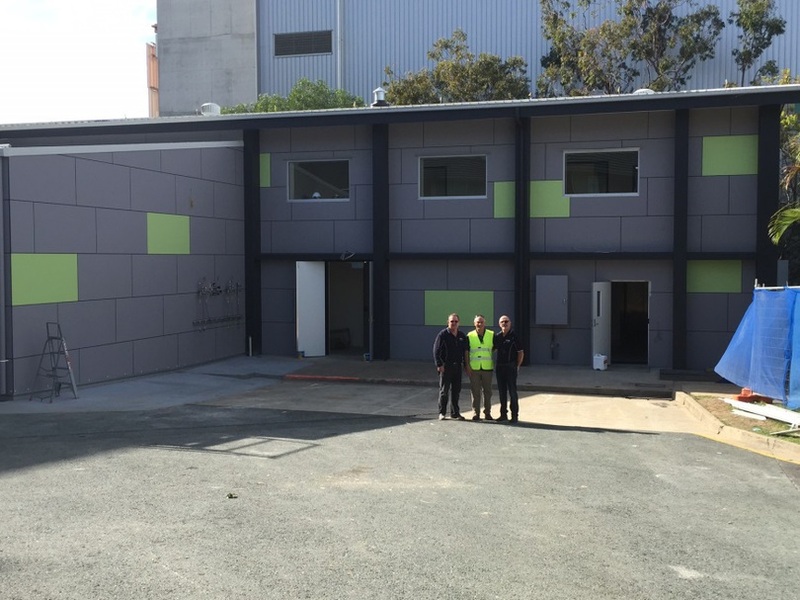 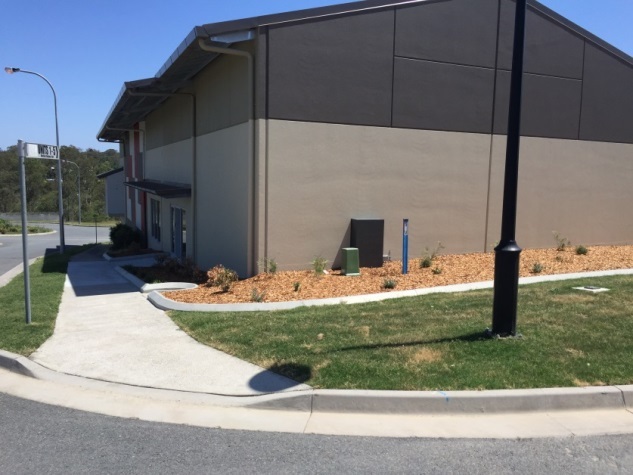 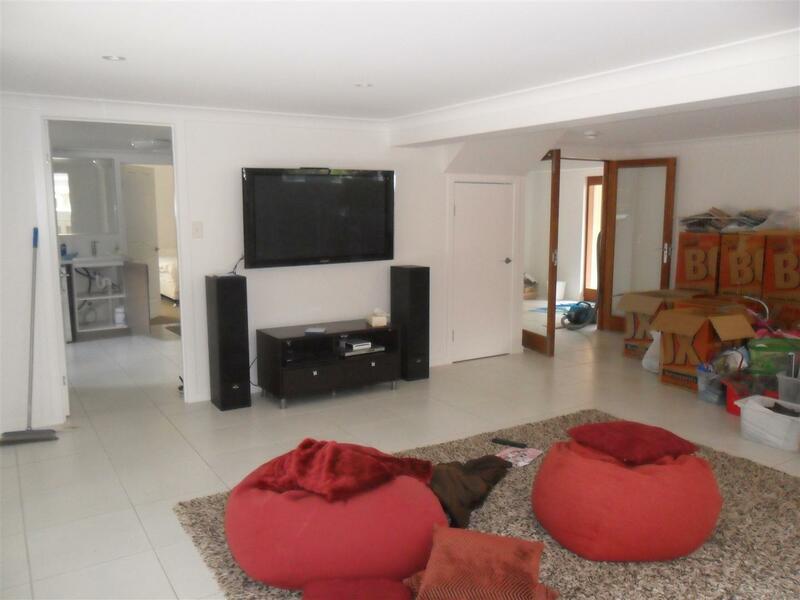 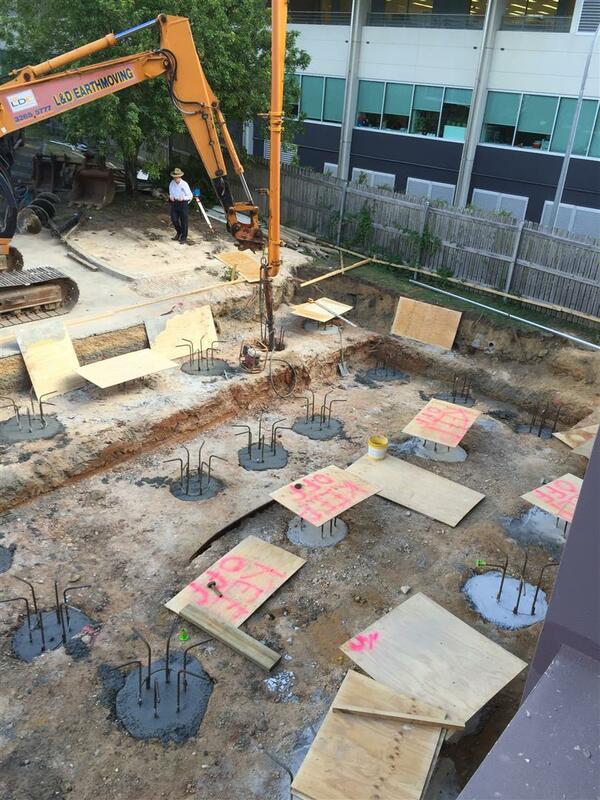 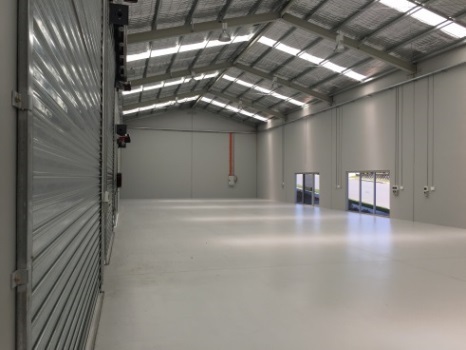 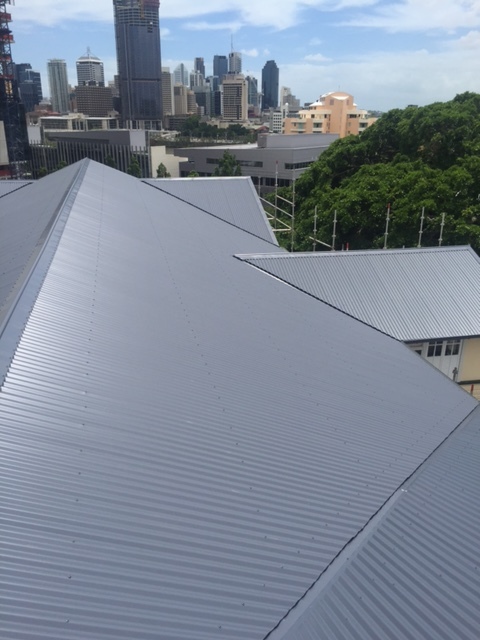 Nev. Paterson & Sons Pty Ltd is a privately owned building and construction company based in Brisbane. 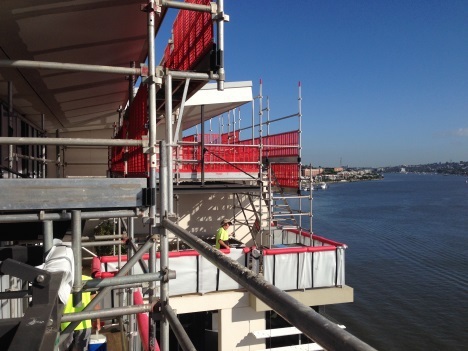 Established in 1979, and with 40 years of experience, NPS Commercial is recognised as a leader within the building industry. 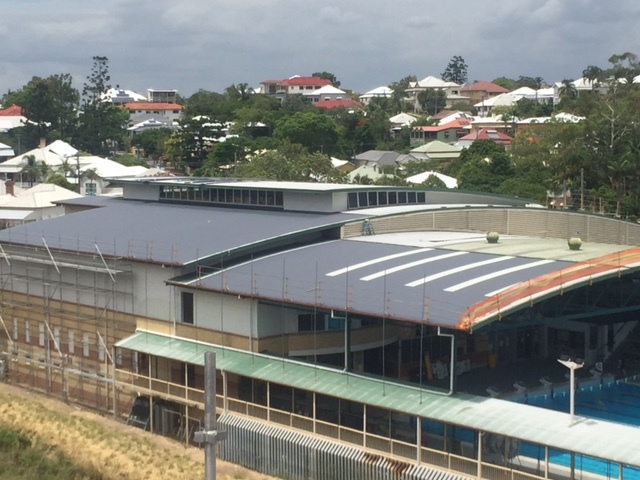 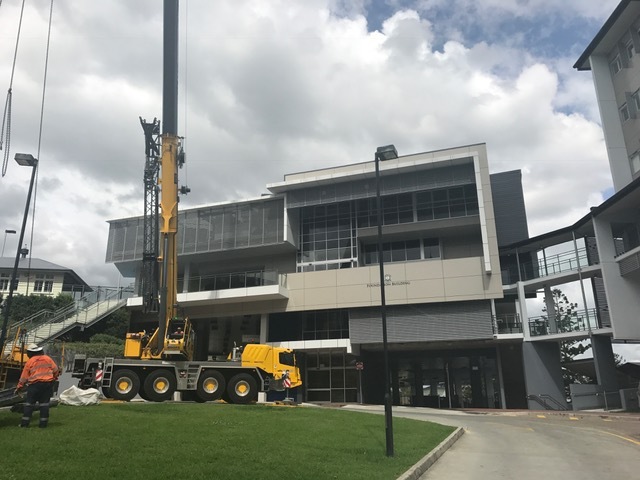 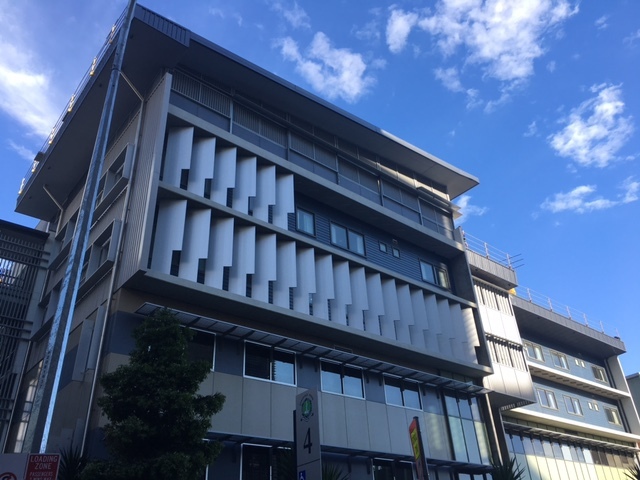 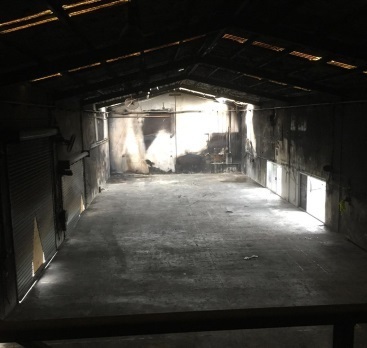 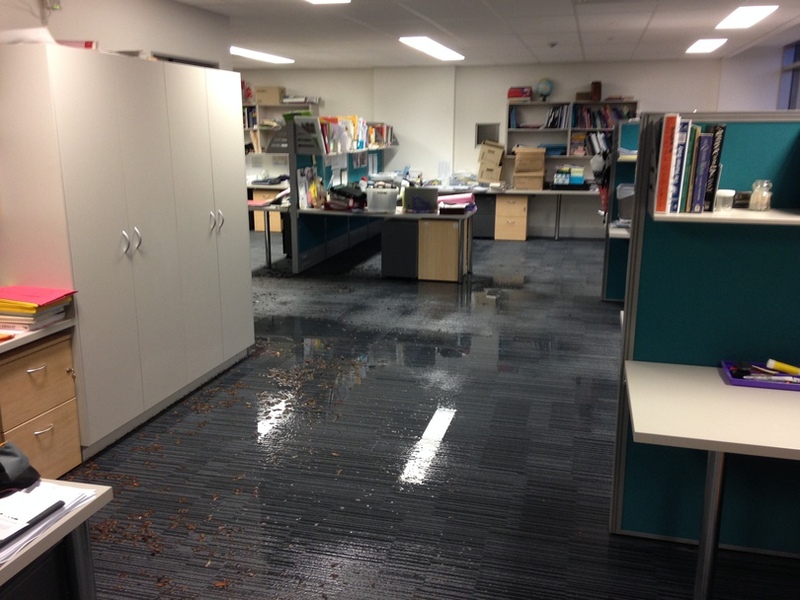 NPS Commercial has been involved in the restoration and repairs following several major catastrophic storm events - notably the 2009 Gap storm, the January 2011 Brisbane floods, the November 2014 Brisbane storm, and the 2015 Brisbane storms, and all the named events in between. 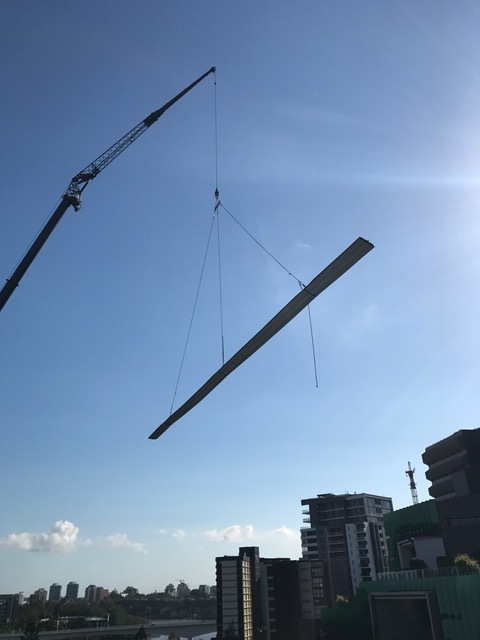 The NPS team is comprised of seasoned and talented builders with a genuine commitment to people and professional standards. 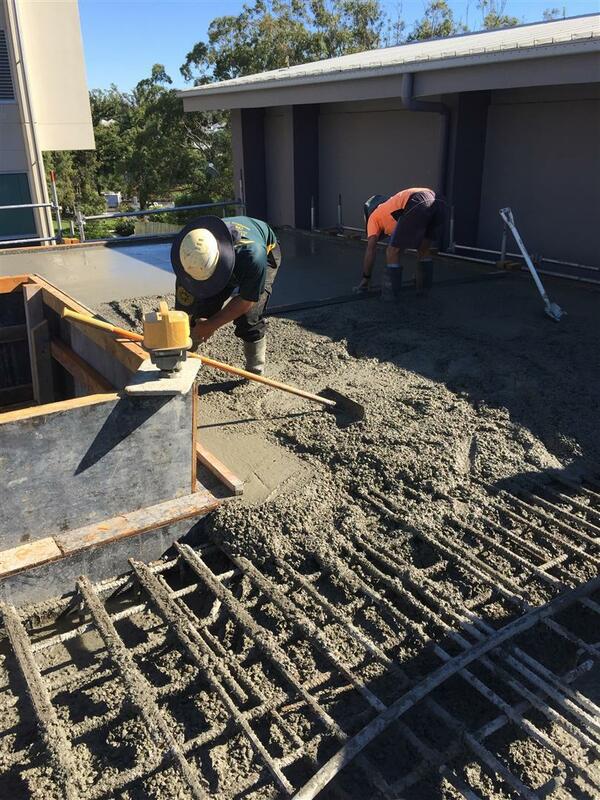 We pride ourselves in providing exceptional quality, both in workmanship and client service. 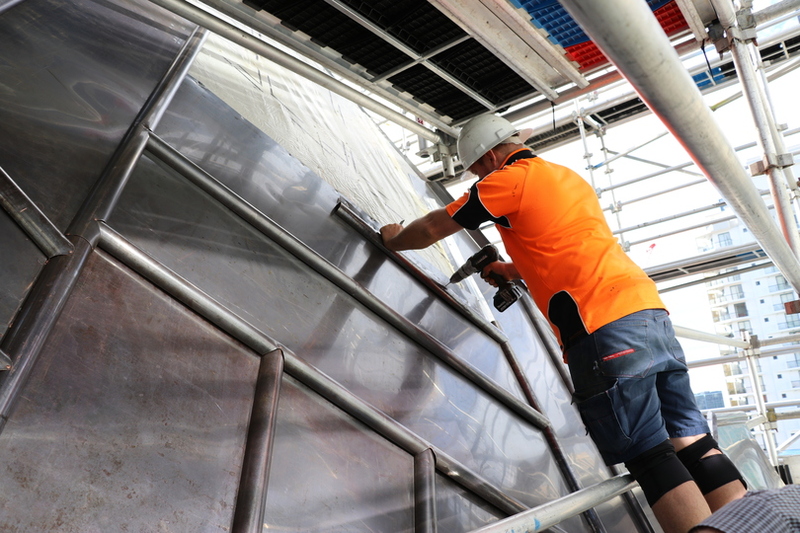 NPS operates with integrity throughout all areas within the company, from on-the-ground trades through to management. 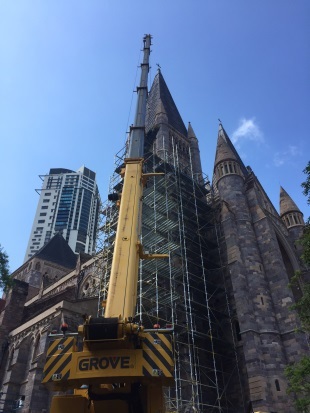 We work closely with our clients, whether on site or remote - keeping you in the loop with updates, photos, and answering any queries you have. 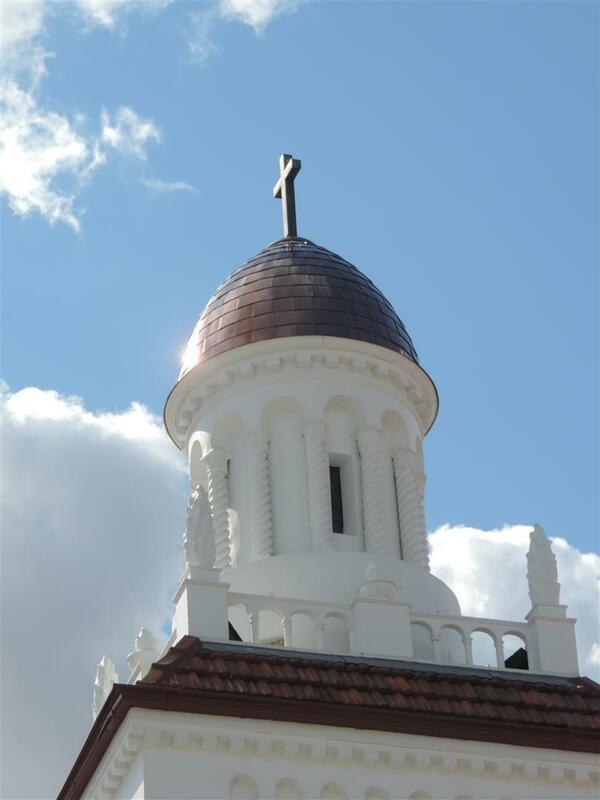 Additionally, for those unable to send payments via bank transfer, we accept Visa and Mastercard. 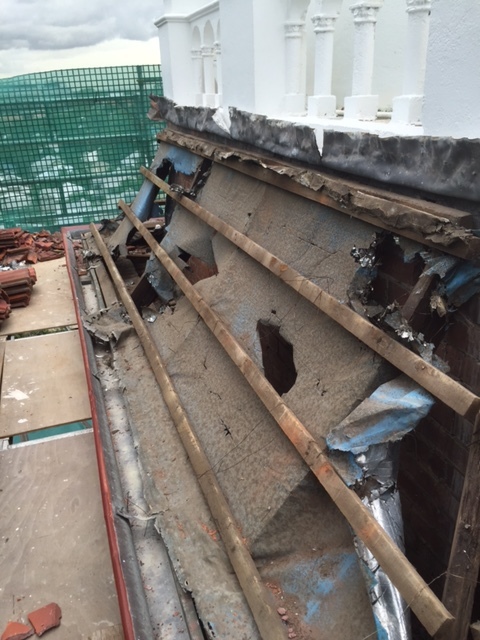 Currently on the panel of accredited builders, we actively manage claims for Cunningham Lindsey, McLarens Global Claims Services and YDR Chartered Loss Adjusters. 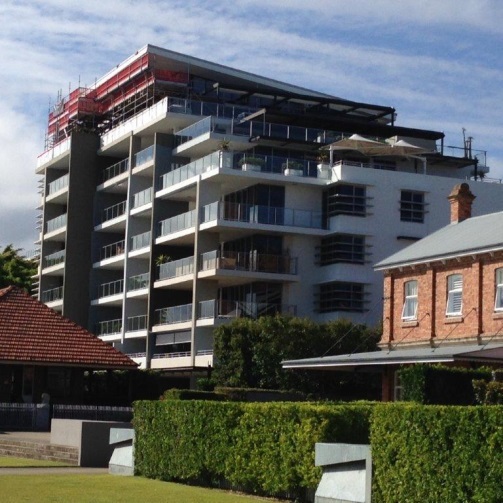 Our company clients also include Westpac, Chubb, Allianz, ASTA Group, CGU, AIG and Lumley. 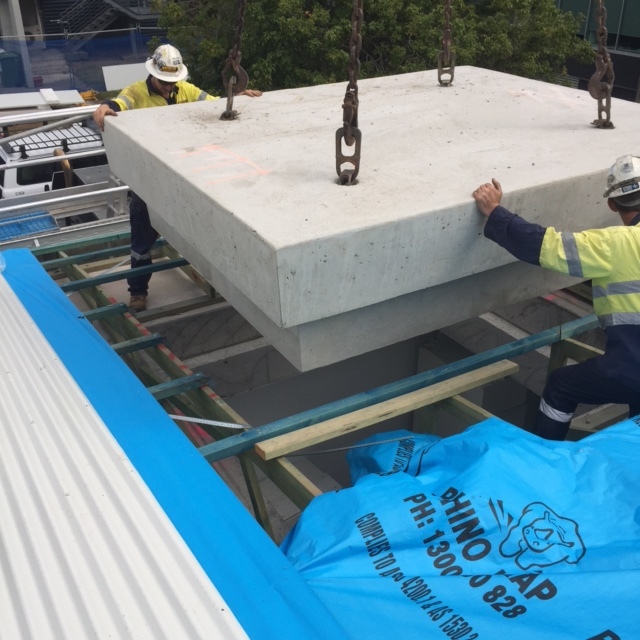 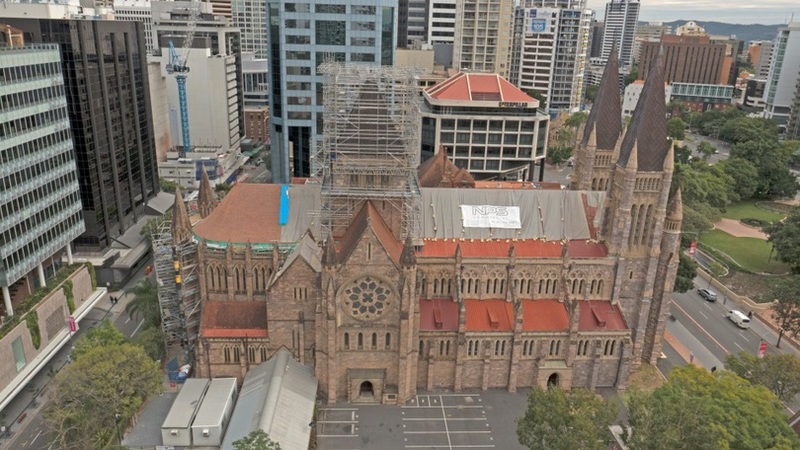 NPS Commercial also obtains a Current Certificate of Prequalification (PQC) to work on building projects for the Queensland State Government, and has previously carried out repairs on several Heritage Listed buildings throughout Brisbane. 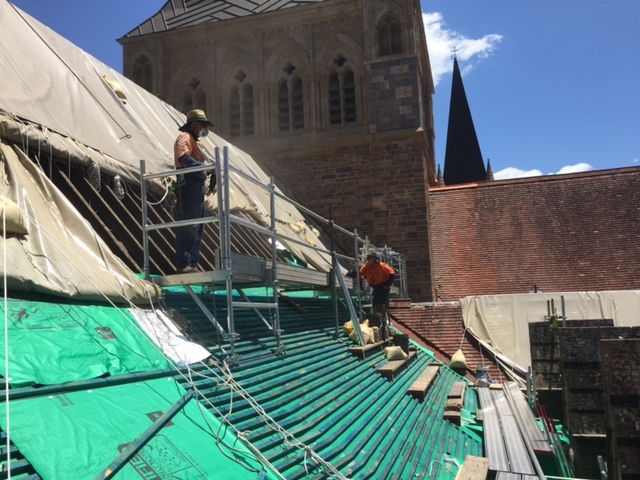 NPS was engaged to carry out emergency make-safe repairs following the November 2014 storm, and subsequently appointed to perform restoration repairs. 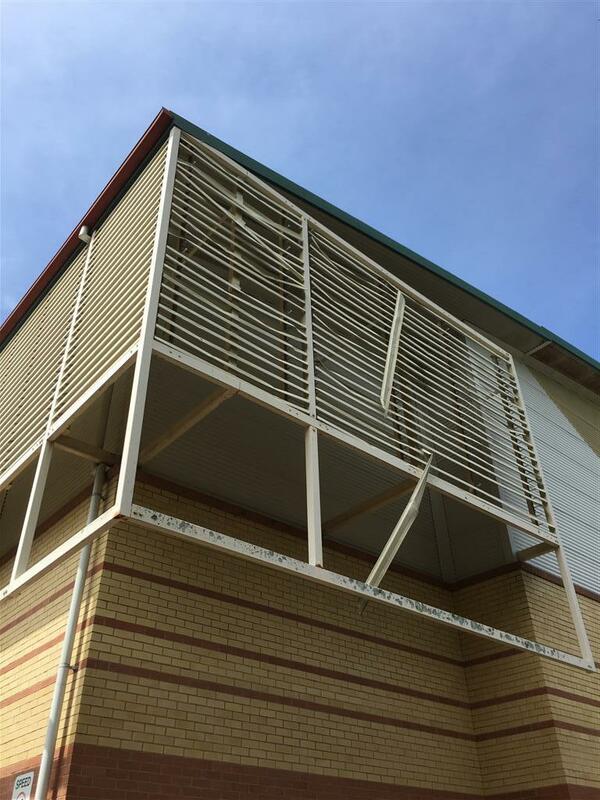 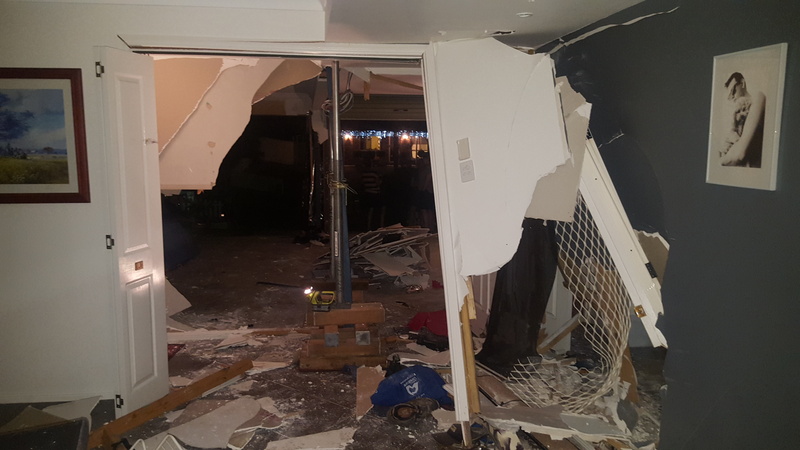 Substantial hail damage occured to the roofing, classroom glazing, air conditioning units and external louvers, along with other storm affected building components. 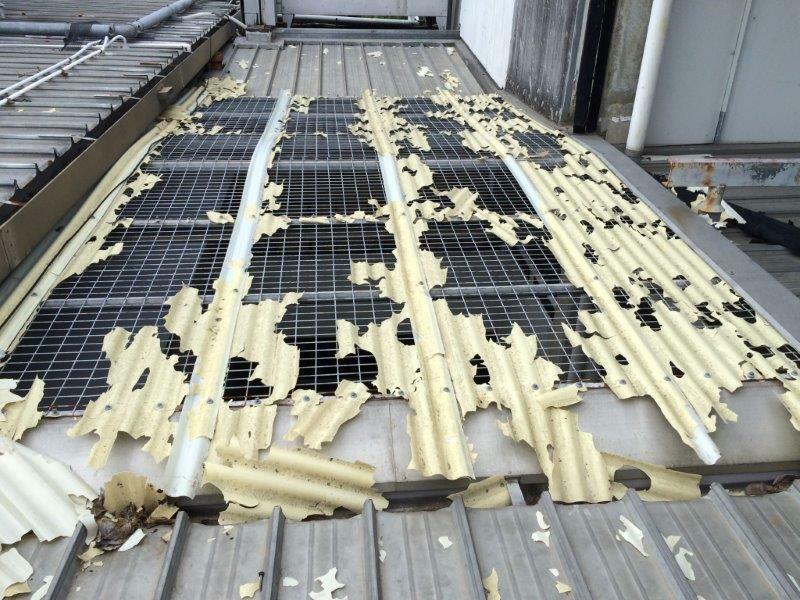 Multiple trades were required to restore the school to pre-storm condition, with works prioritized during school holidays causing minimal interruption to school operations. 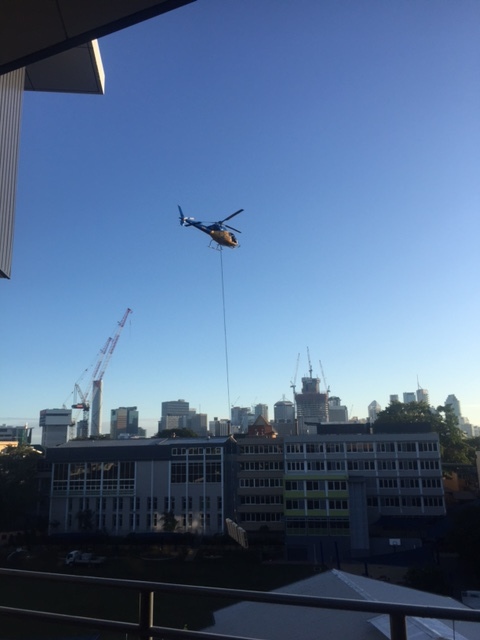 Another notable element was the use of a helicopter to fit the replacement air conditioning units, gaining access to difficult roof areas. 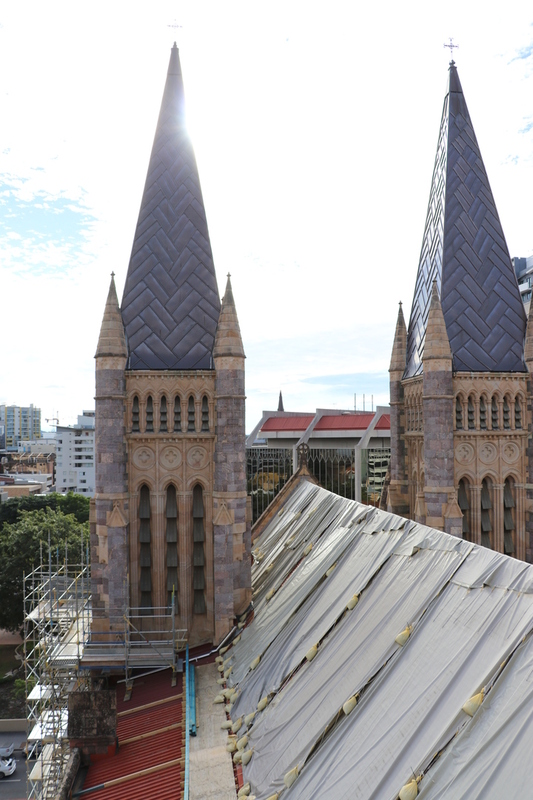 The St John's Cathedral precinct was extensively damaged during the November 2014 storm. 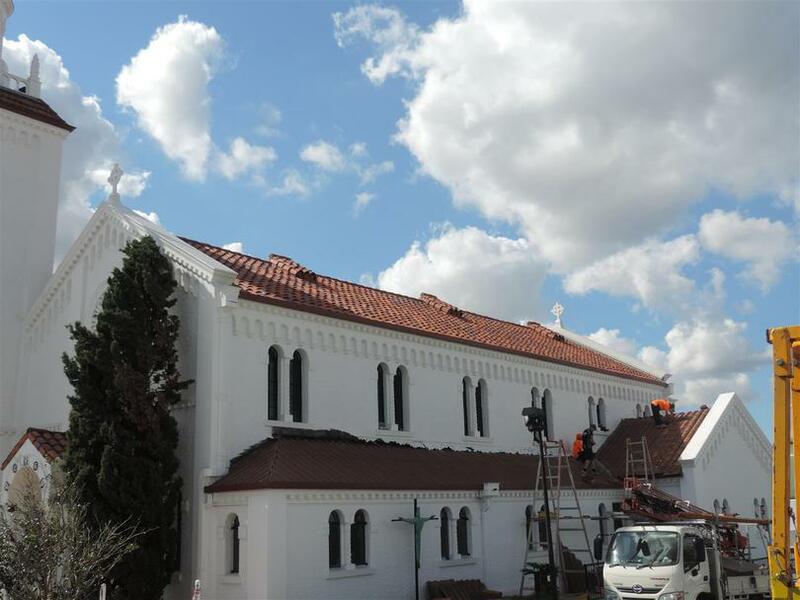 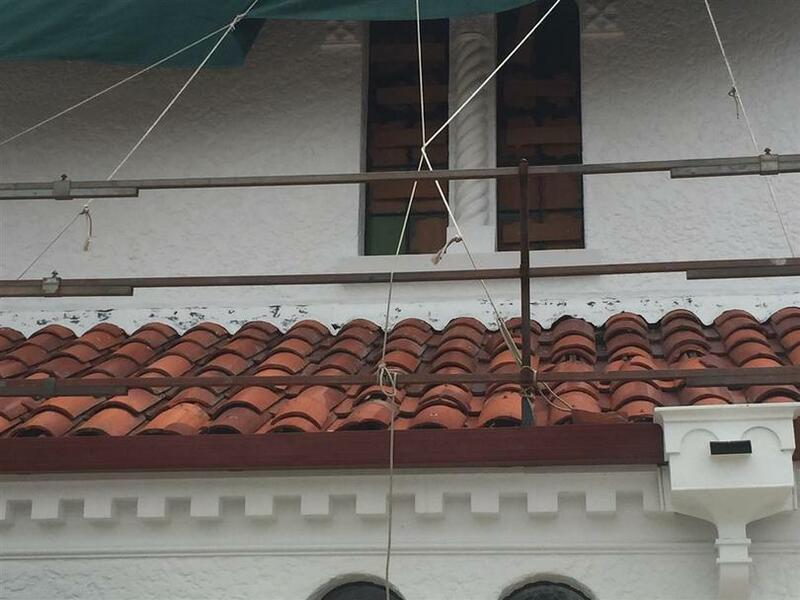 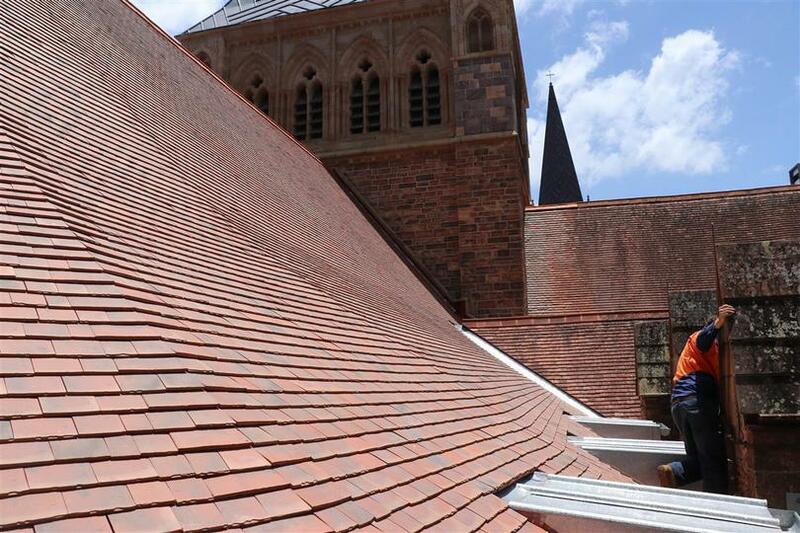 NPS was instructed to perform emergency make-safe works to the terracotta tile and metal roofing. 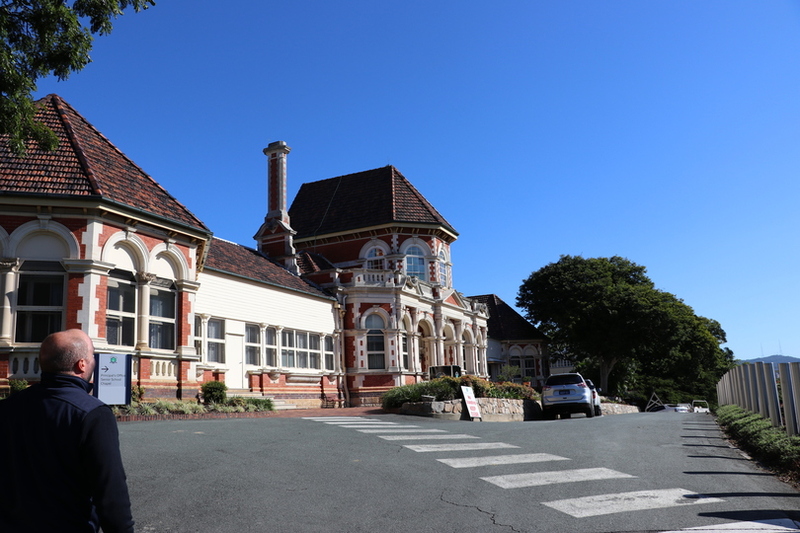 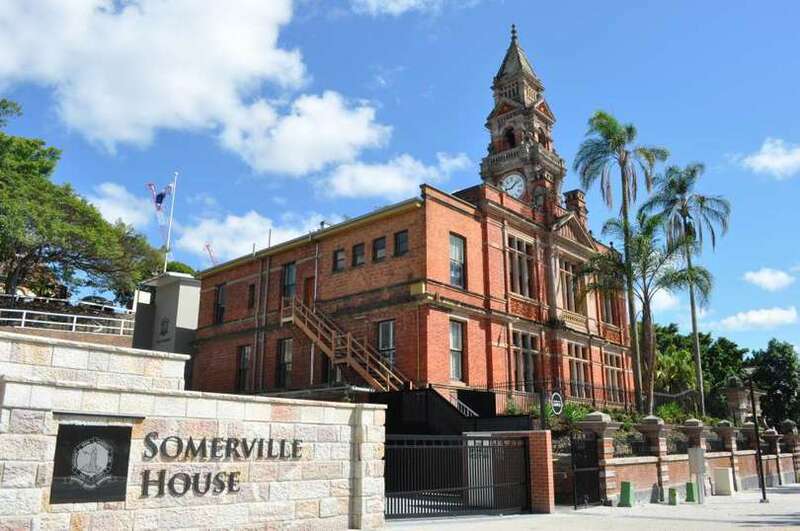 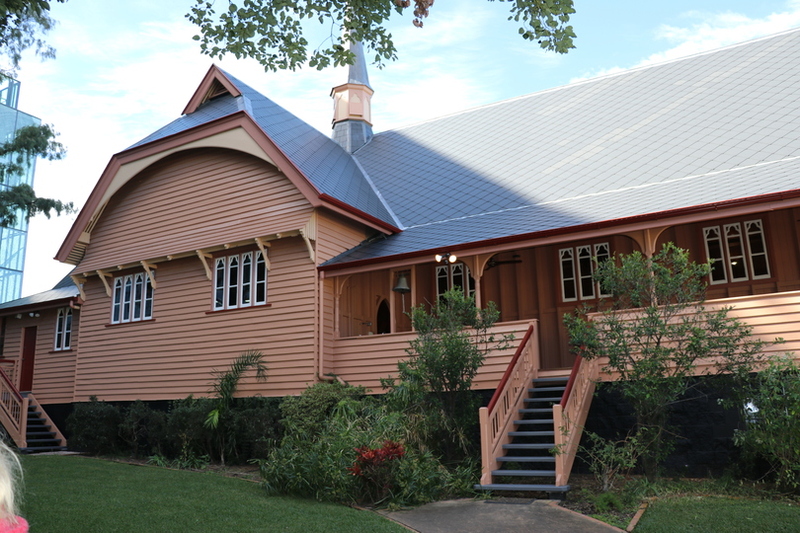 Immediate works preventing further loss were completed within 6 weeks, after which extensive restoration works to the heritage-listed precinct ensued. 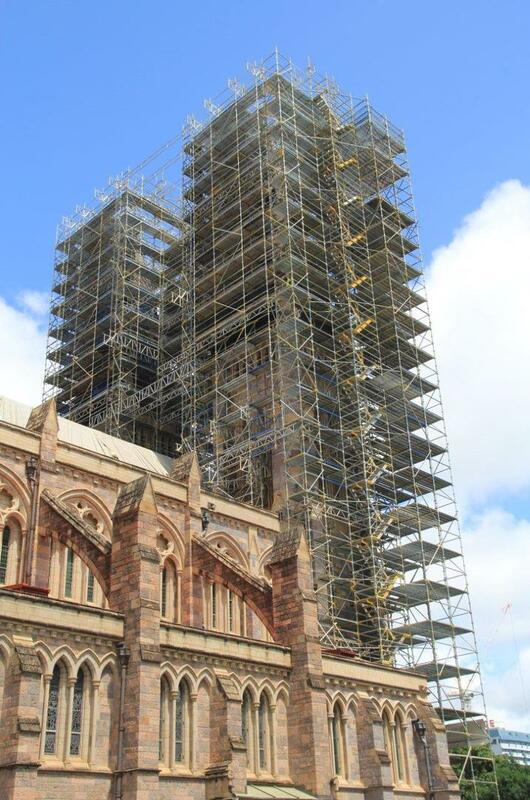 NPS was required to overcome significant challenges on this project, including scaffolding access to a height of 52 metres; sourcing foreign materials from France, Belgium, and Germany to meet heritage regulations; and maintaining the ongoing functions of the Church, staff, and parisioners - approximately 250+ individuals working in the precinct. 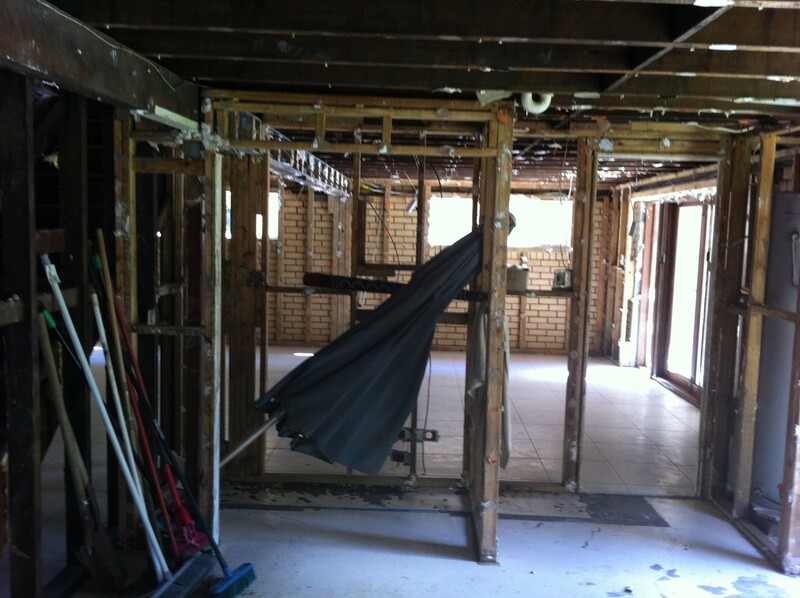 NPS has previously undertaken repairs of many residences over our 35 years of building experience, resulting from fire, storm and impact damage. 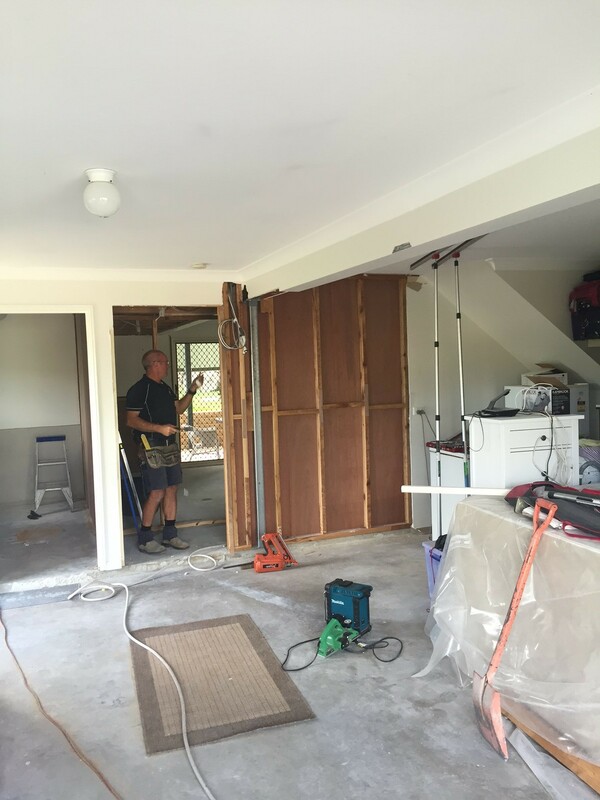 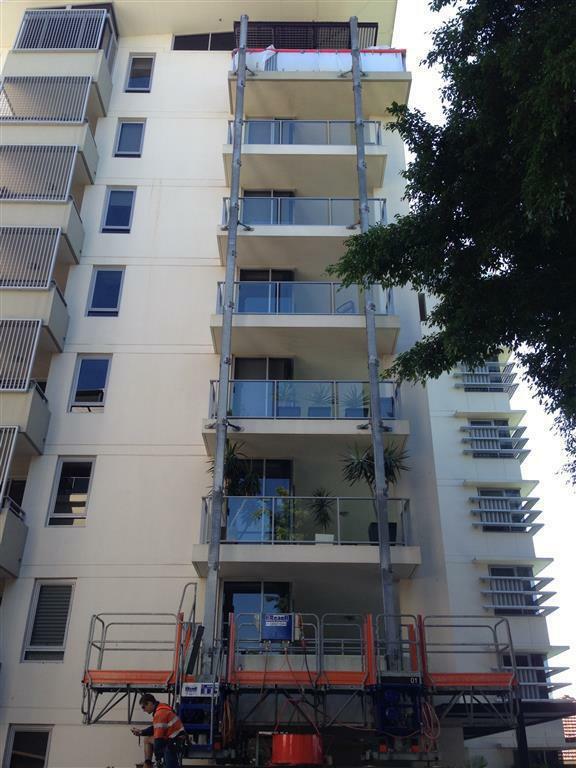 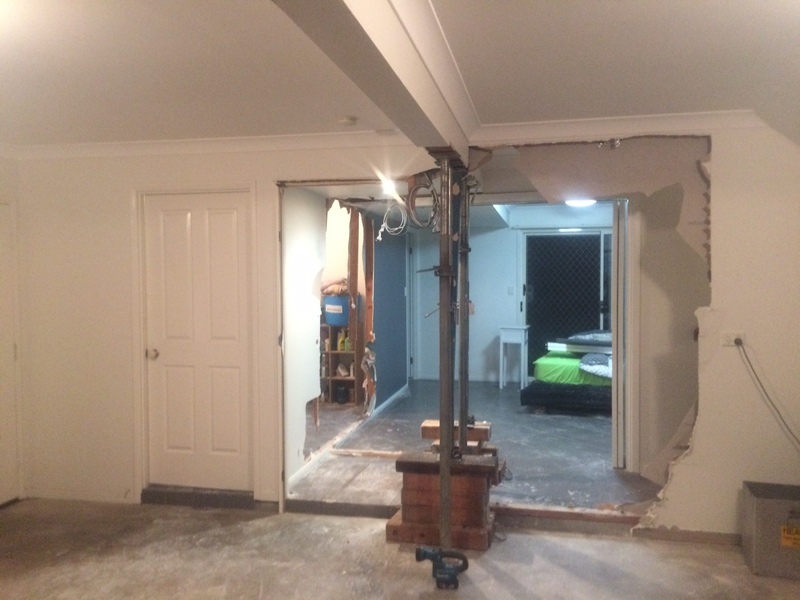 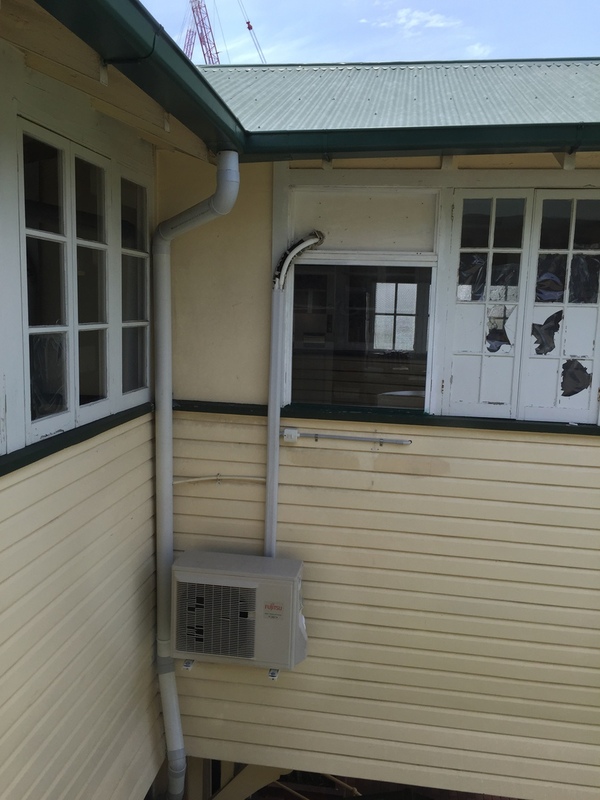 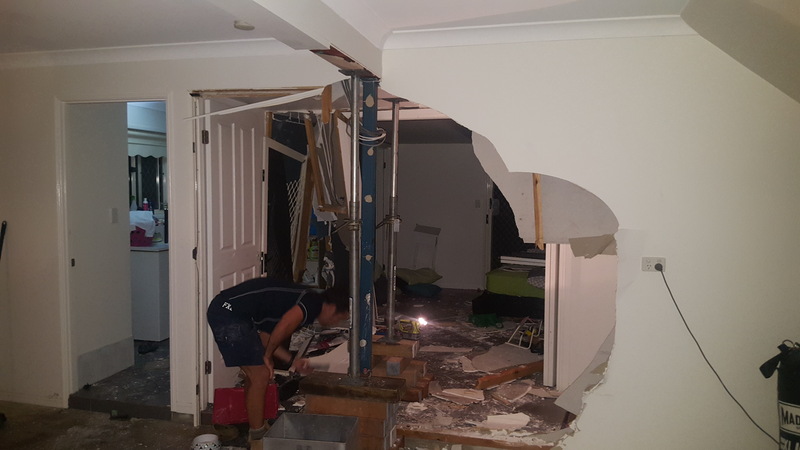 Repairs range from minor works to major reconstruction and extension of high-end homes throughout Brisbane, the Sunshine Coast and the Gold Coast. 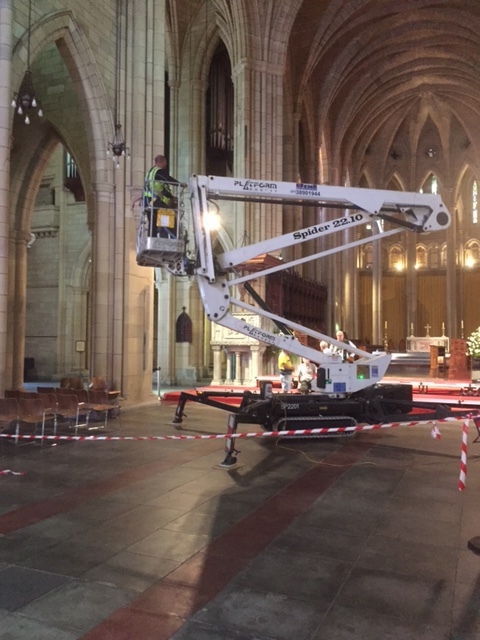 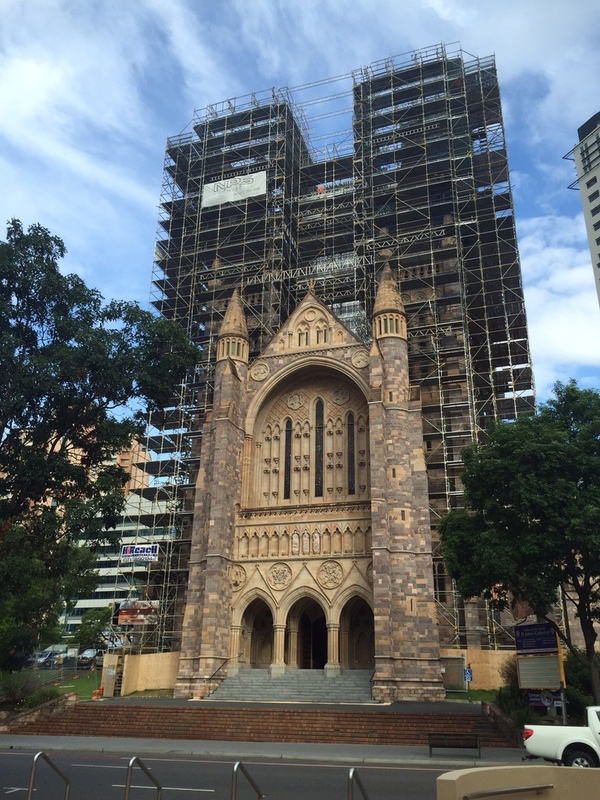 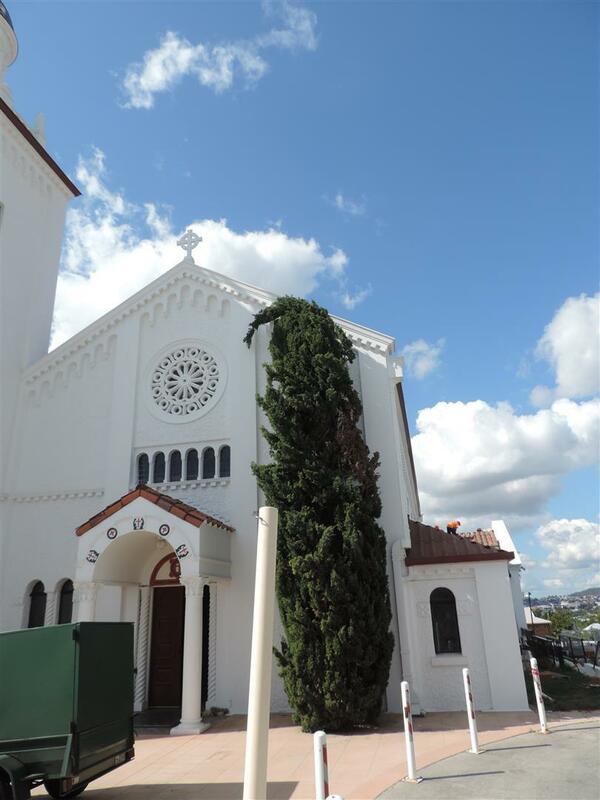 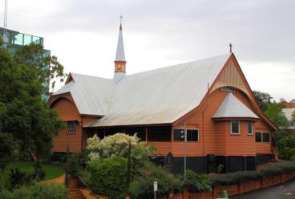 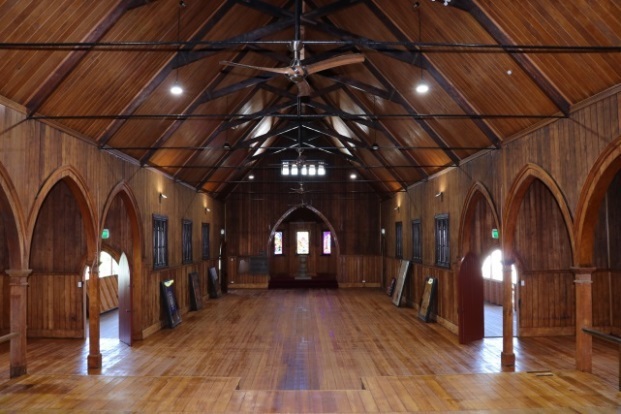 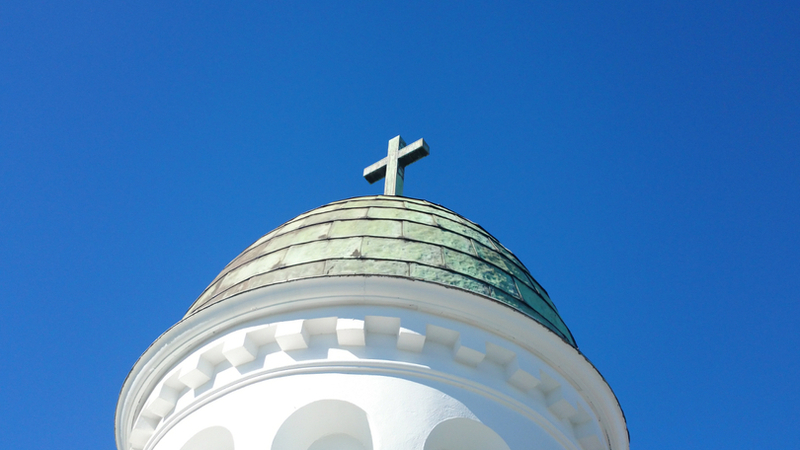 NPS has worked alongside Queensland State Heritage during the restoration of several major Churches throughout Brisbane. 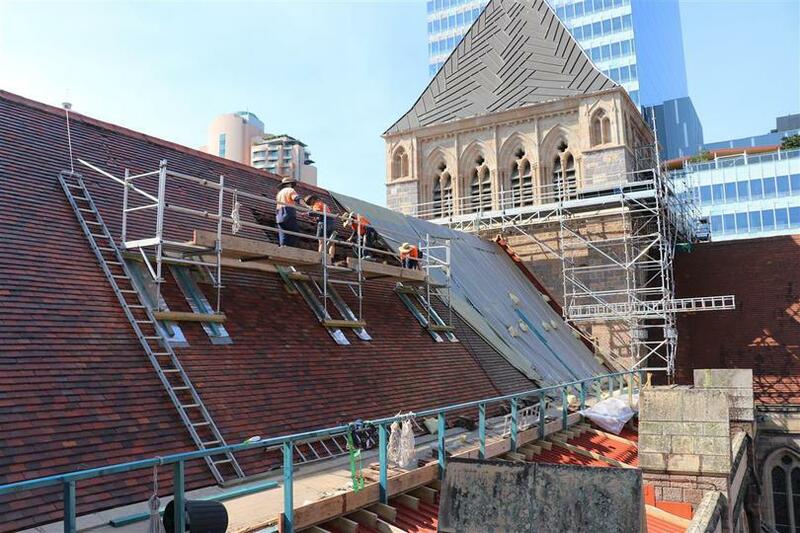 With the use of imported and local materials, NPS was able to successfully preserve the original profile and fabric of the buildings - to comply with heritage regulations. 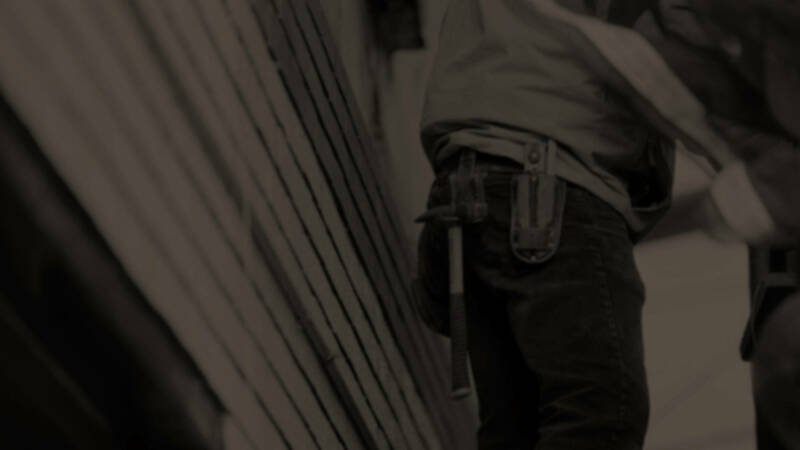 In addition to the listed licenses and certifications, all NPS supervisors, estimators, and tradesmen have completed a National Criminal History (NCC) Check and are Blue Card (Working with Children Check) compliant. 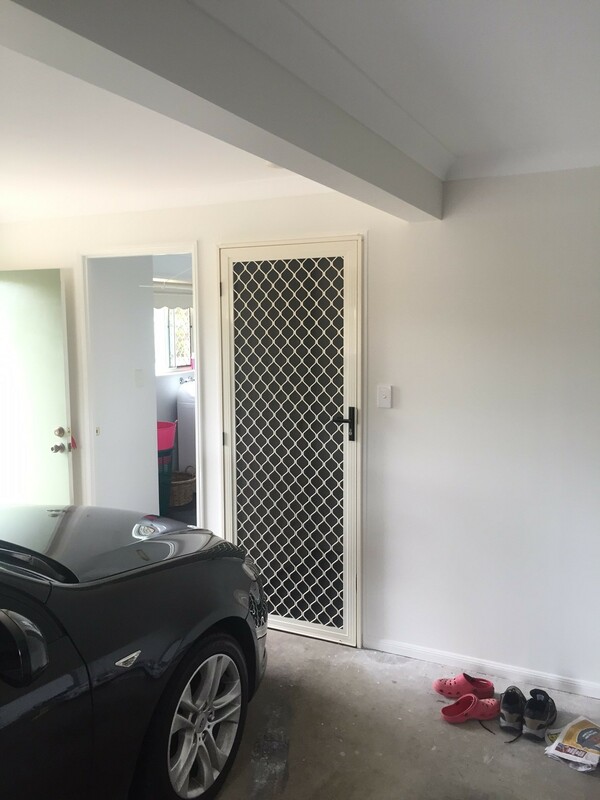 Before sending us a message, please confirm you're a human.